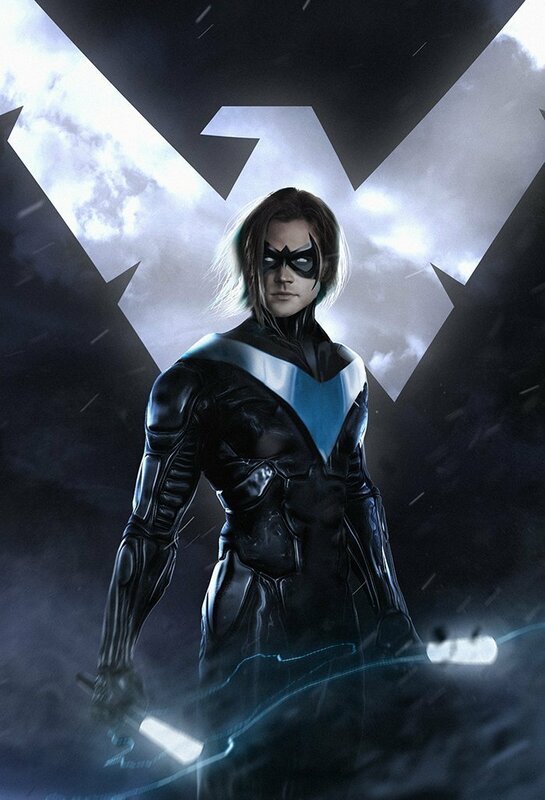 Like me, I’m sure many of you Batfans out there were nothing short of ecstatic upon hearing the news that a Nightwing movie is in the works, and is to be directed by Chris McKay, the same mind behind The LEGO Batman Movie. 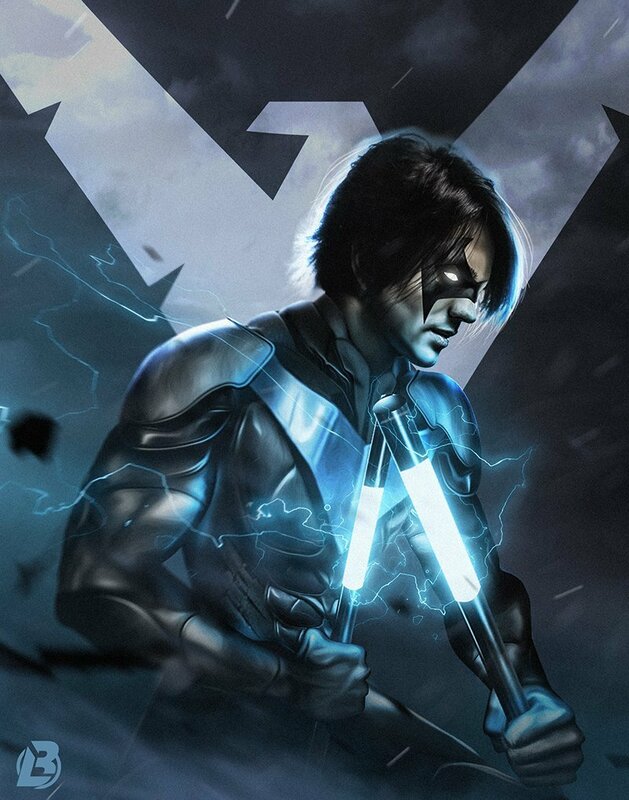 Although there’s been no timeline given as to when the first solo big screen outing starring Batman’s original apprentice will hit theaters, that hasn’t stopped anyone from speculating who will land the big role, with rabid fans putting their support behind the likes of Zac Efron and Jared Padalecki, to name a few. Personally, I’ve long advocated the latter to take up this persona, but realistically, his Supernatural shooting schedule might prohibit him from taking the part. Although he is right that it could “go to anybody” at this point, it never hurts to publicly throw your hat into the ring. After all, you never know who’s listening, lest we forget Richard Pryor saying he’d like to be in a Superman movie a few decades back and, lo and behold, the producers threw their existing script for Superman III out the window and rewrote the film around him. 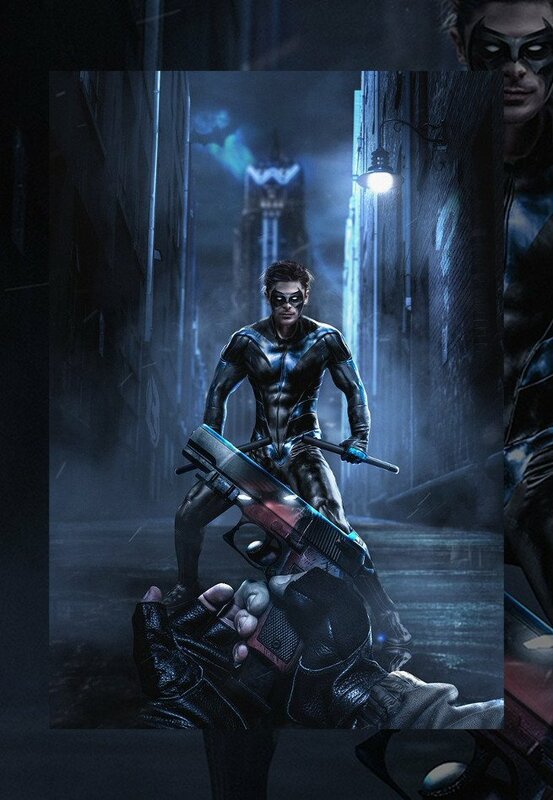 We don’t expect the same to happen for Franco when it comes to Nightwing, but you get the idea.